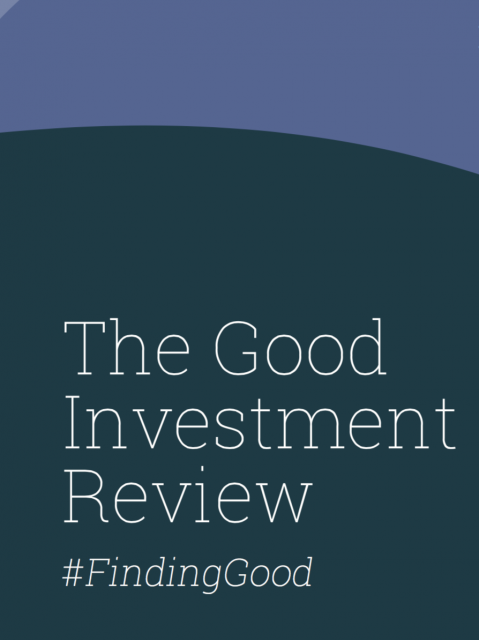 For investors who want to make a good return and a positive impact, the Good Investment Review is essential reading. With sector spotlights, star ratings updates and invaluable expert insight, the second Good Investment Review is the perfect research tool to have handy before you decide where to invest. Featuring articles from fund managers and specialists at Impax, Liontrust, Triodos, Pennine Wealth Solutions, Rathbones and WHEB.